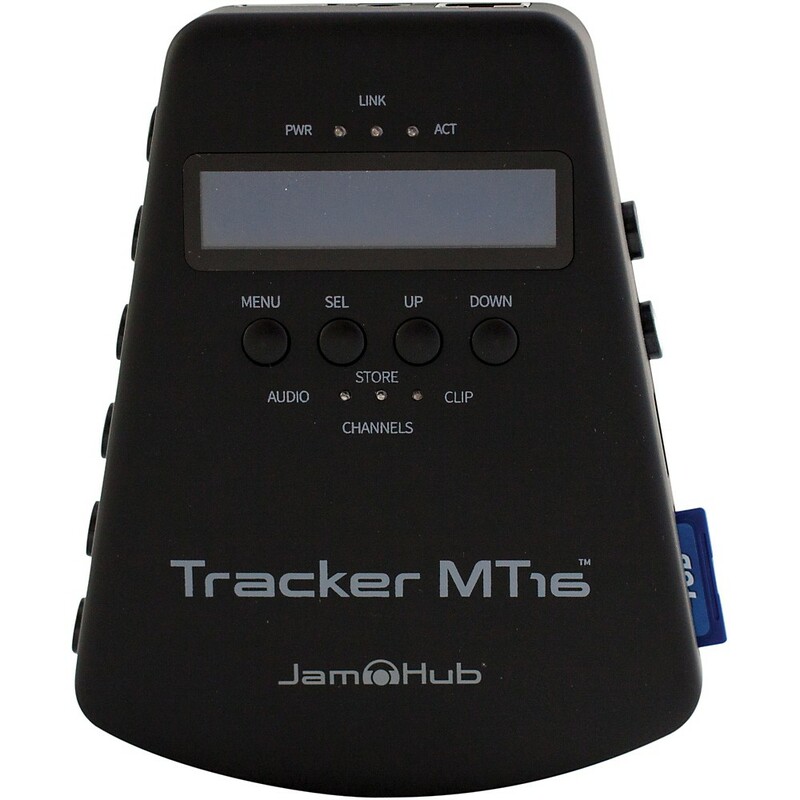 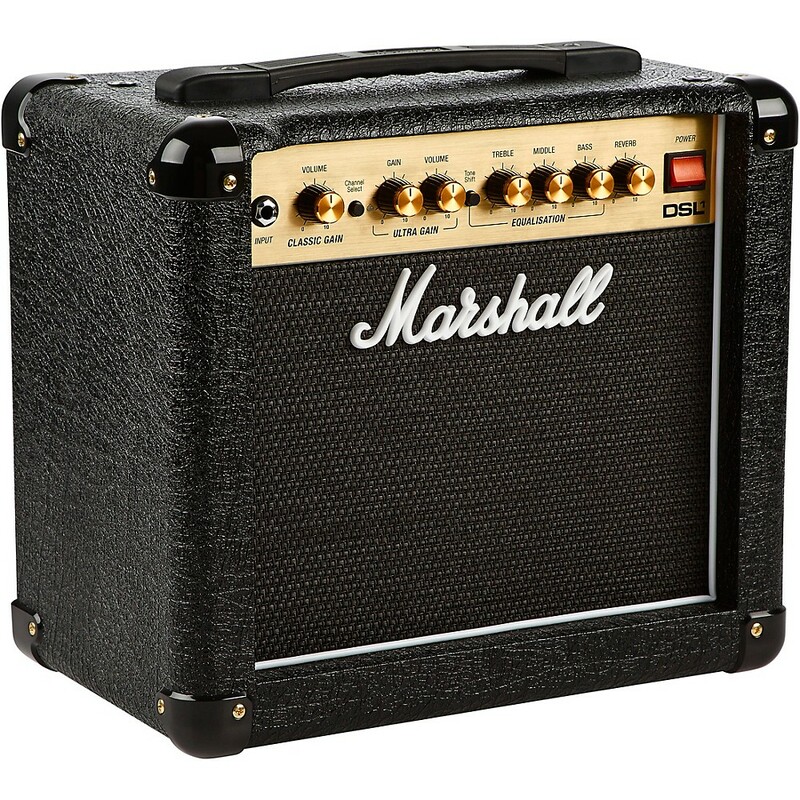 Find multi track recorders and your favorite recording gear by the biggest brand name manufacturers in the music industry. 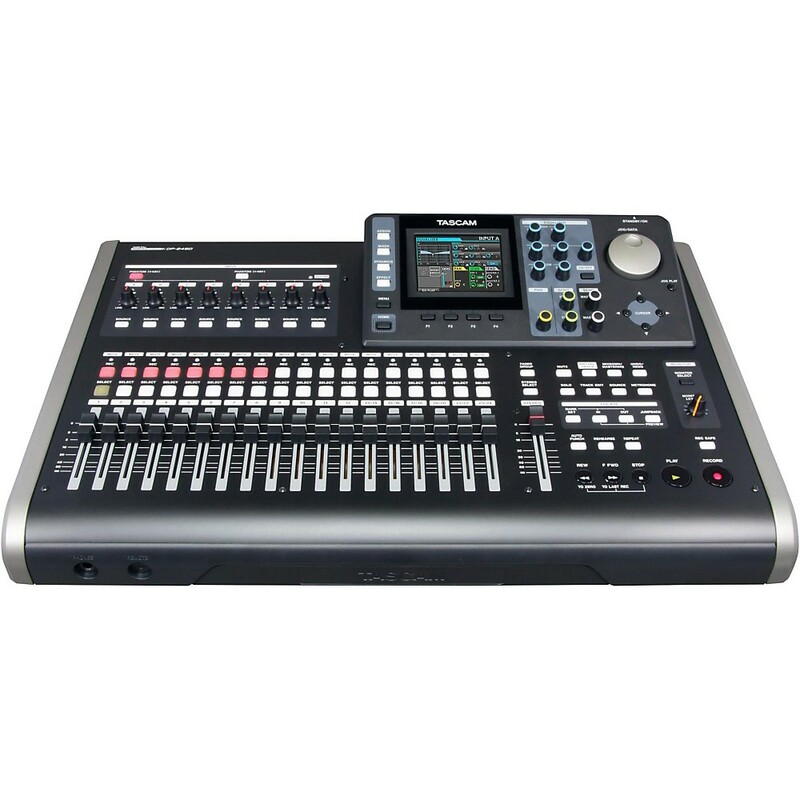 Our lineup includes multi track recorders, cd burners, recorders, audio recording gear, digital workstations, multi track recorders, mini disk, cd players, stereo mastering equipment, recording processors, software, mics for recording, studio monitors and so much more. 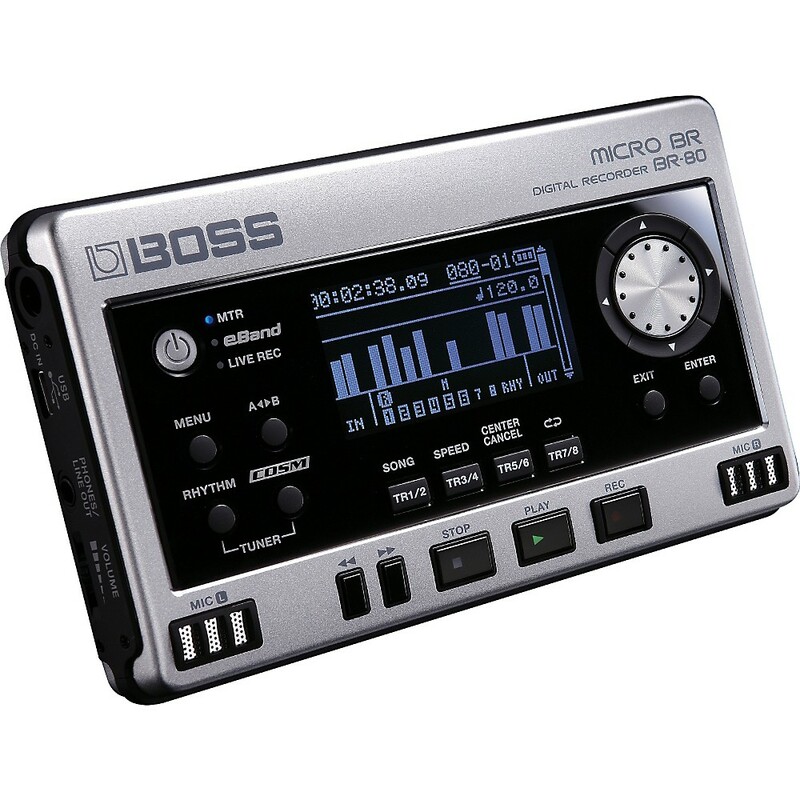 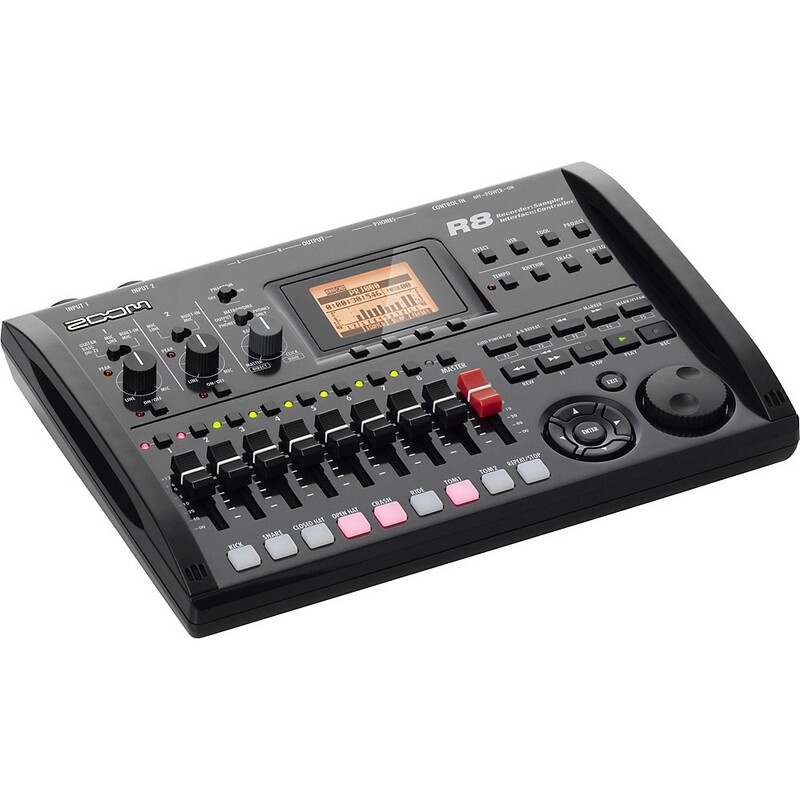 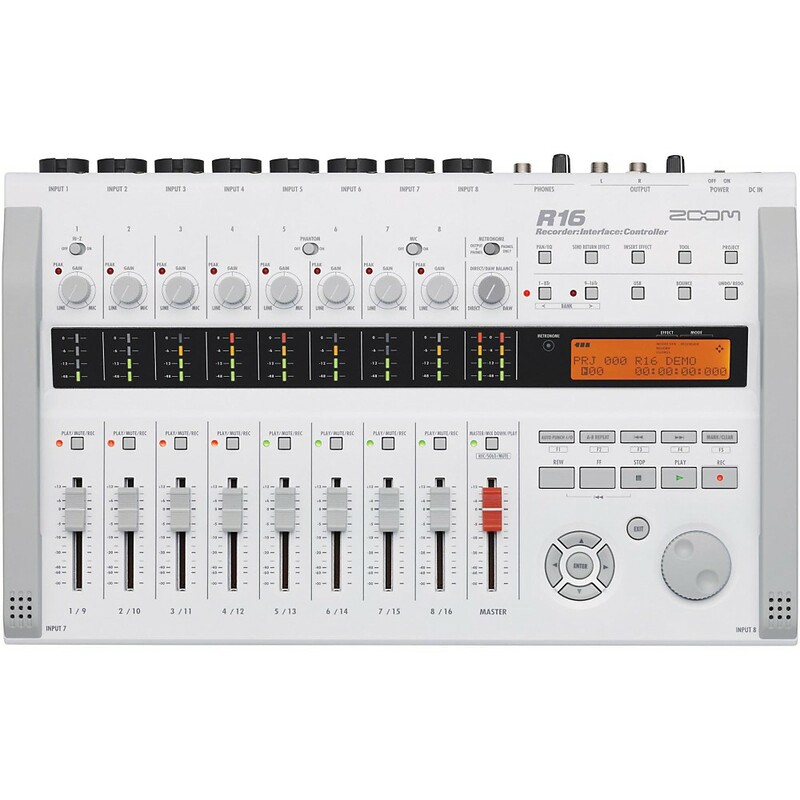 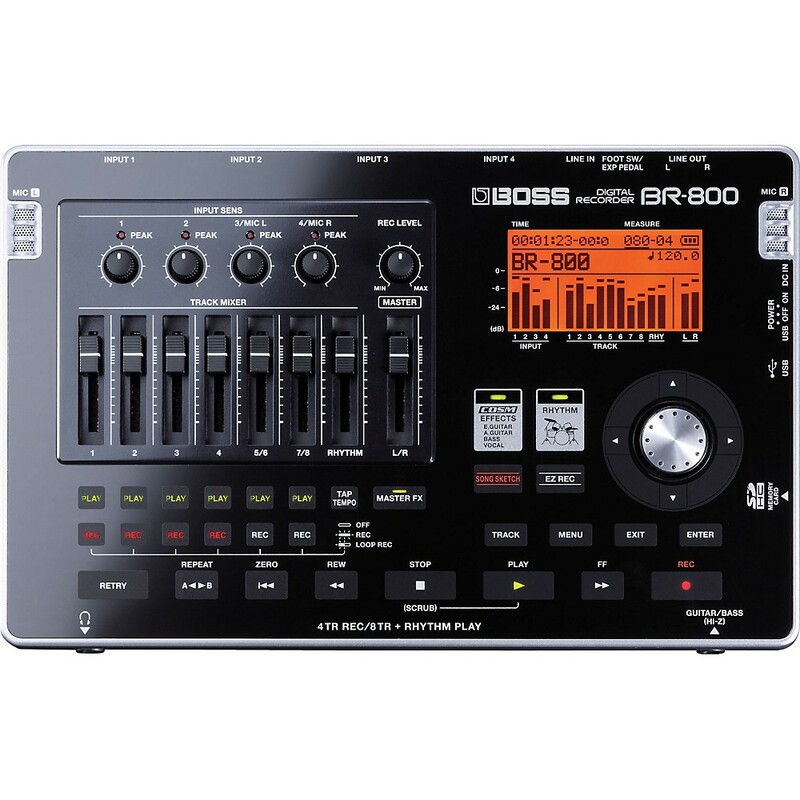 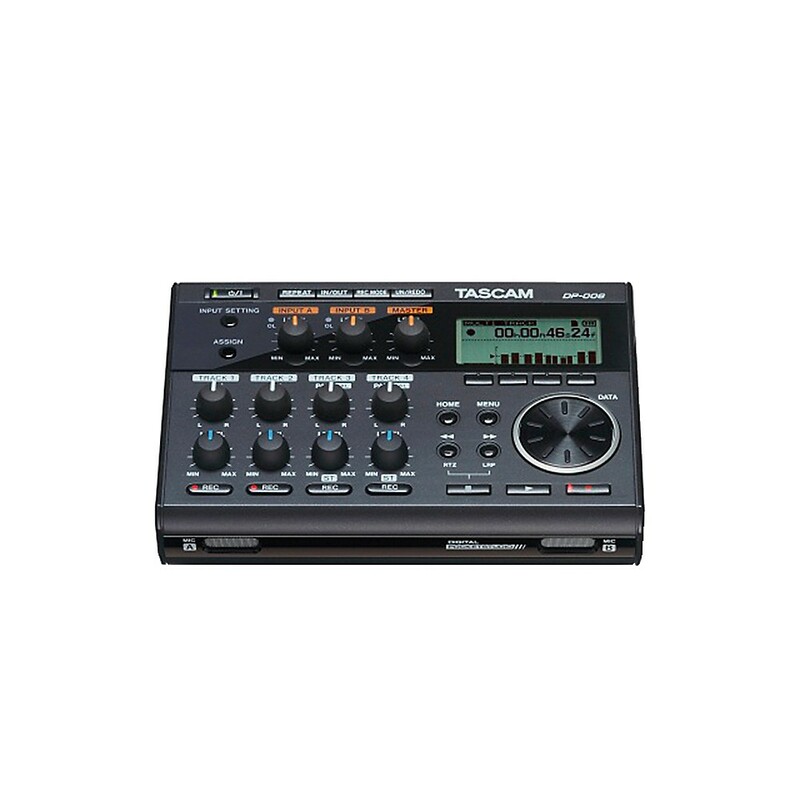 "Zoom R8 8-Track Sd Recorder, Sampler & Usb Interface"
2009 All rights reserved. 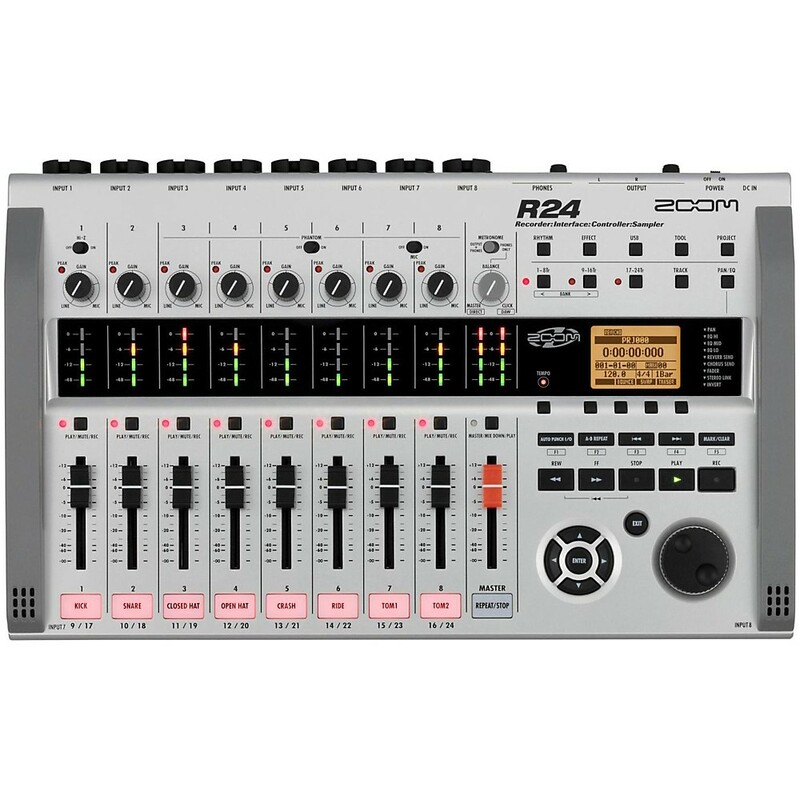 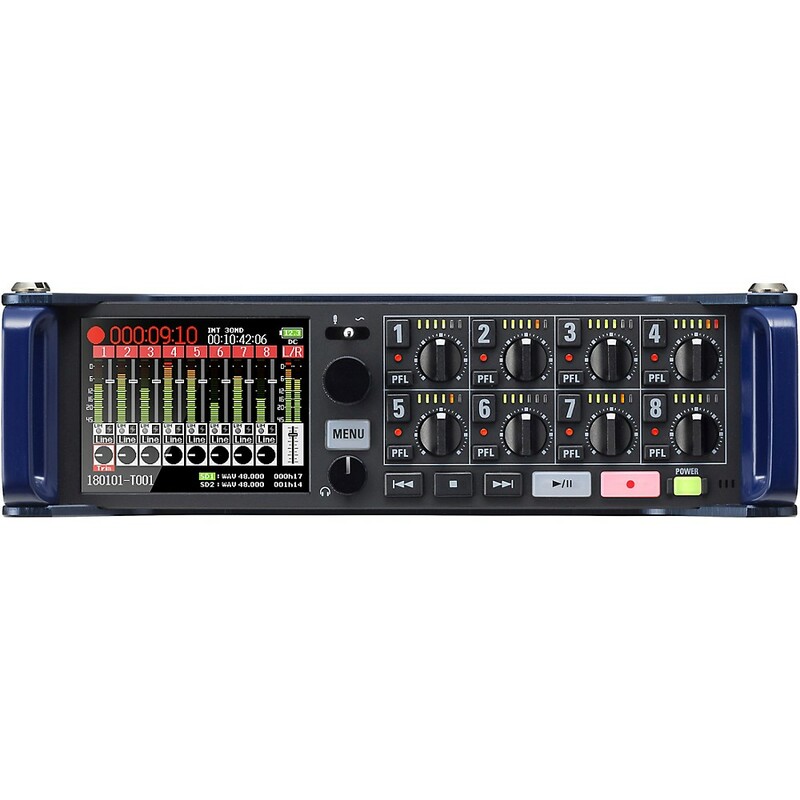 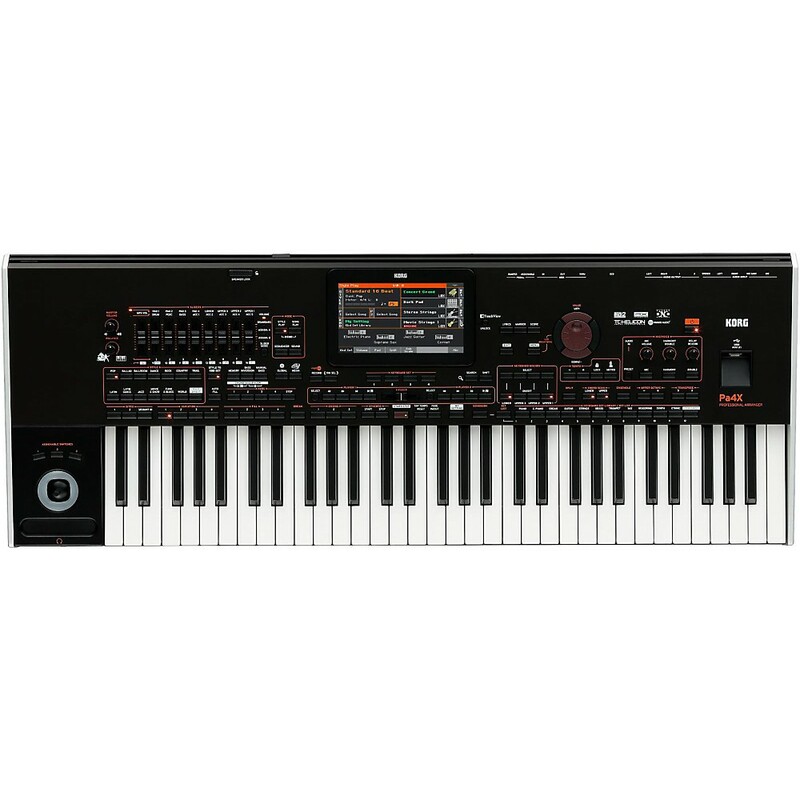 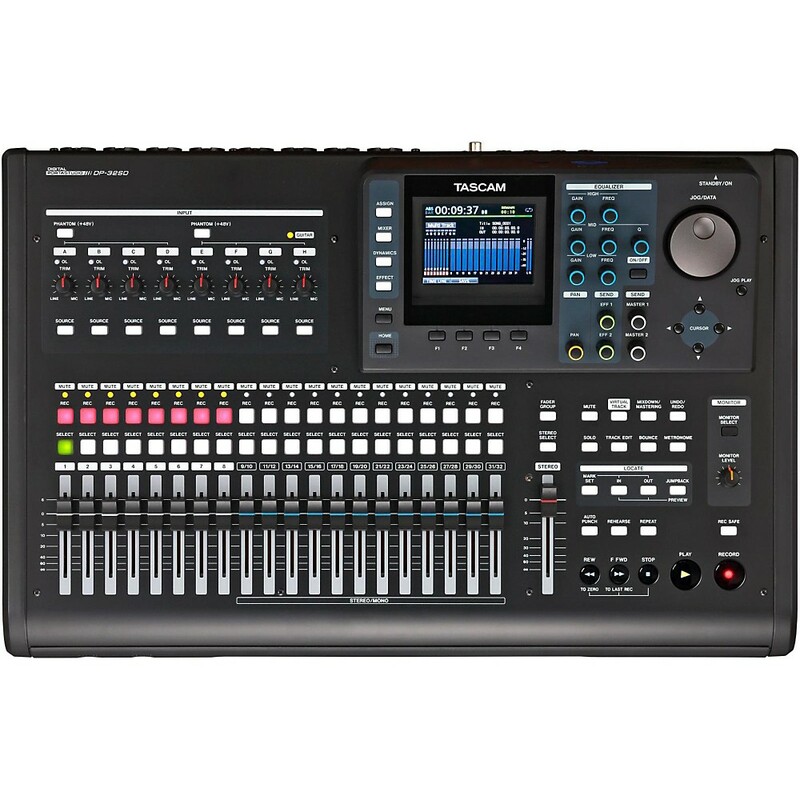 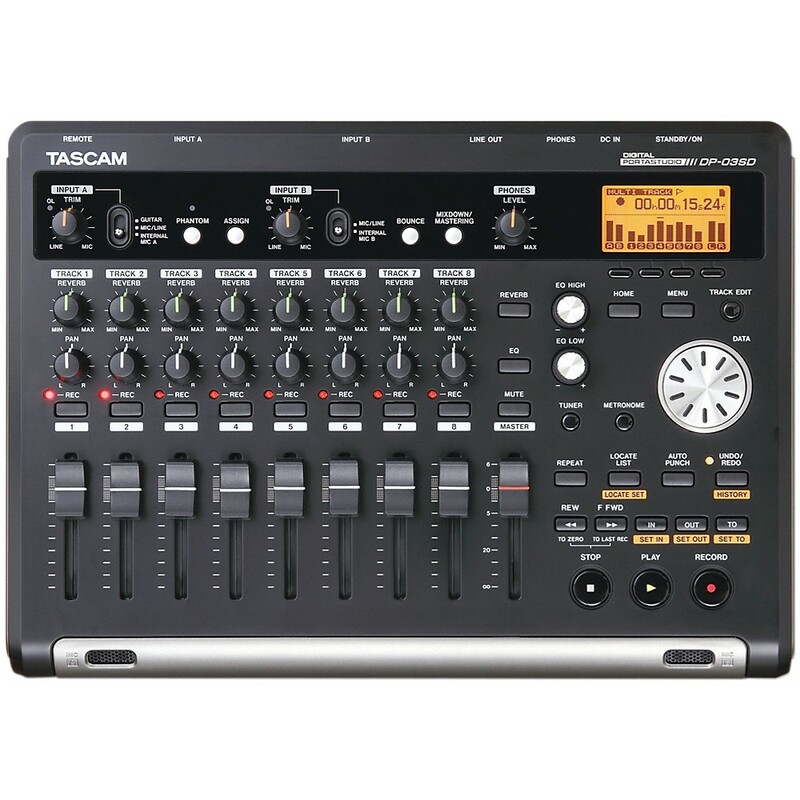 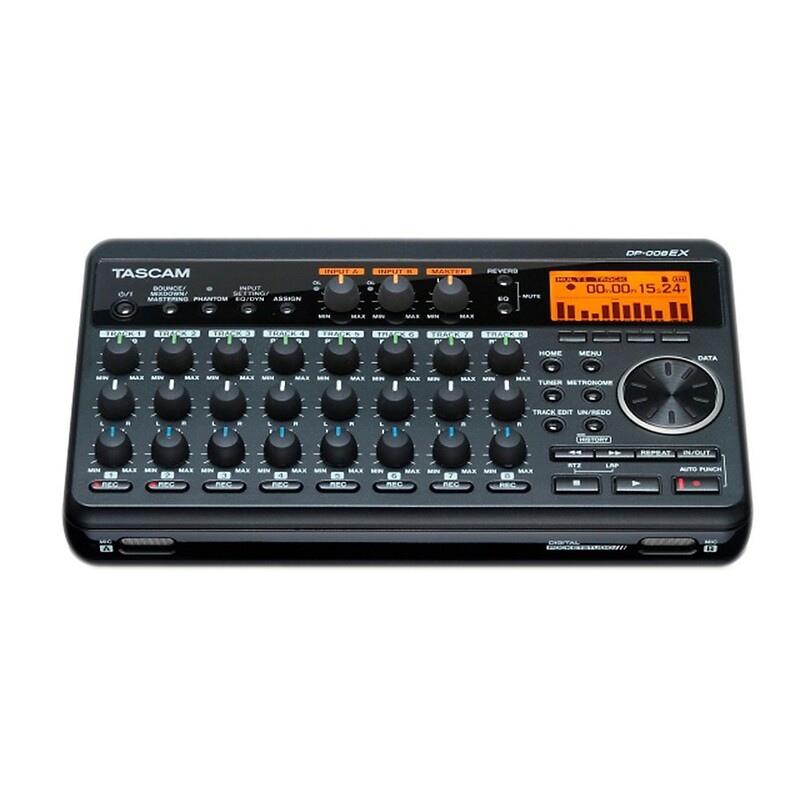 Multi track recorders and recording gear for sale online.